Xiaomi Mi Play is a smartphone whose premiere will take place on December 24th. 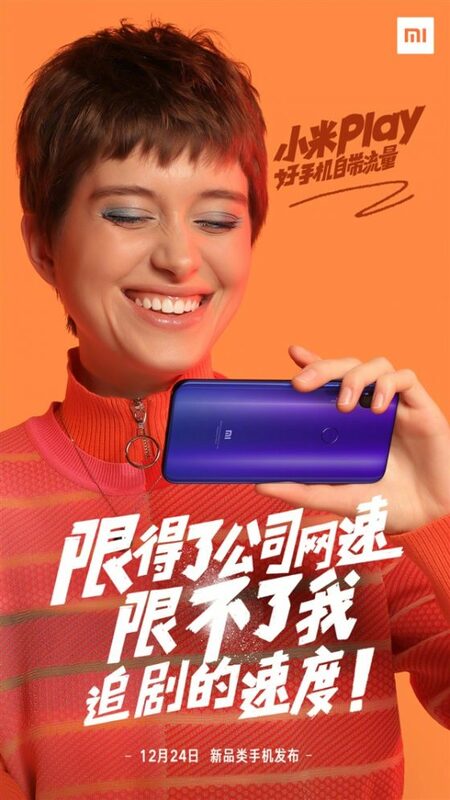 Until recently it was thought that this smartphone was Redmi 7. We have mentioned to you about it when the device appeared on pages 3C and TENAA . However, this is not the case and the debut will take place under the first of these names. 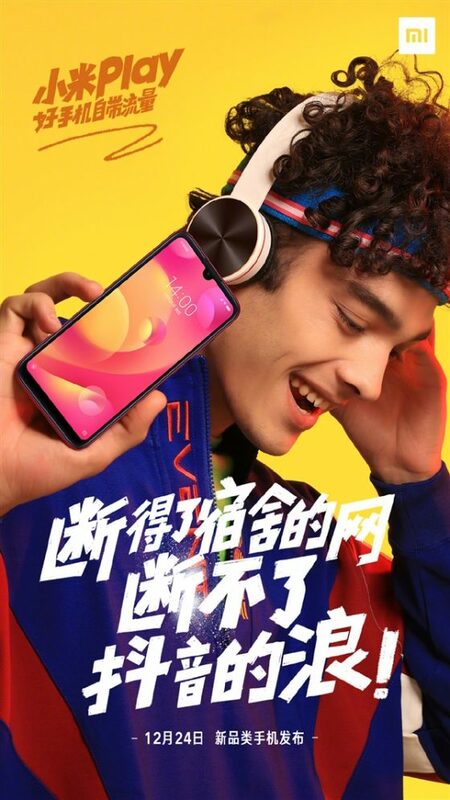 The official press materials dedicated to Xiaomi Mi Play appeared in the network. You can see them below. We know that this is a mid-priced smartphone, but its exact price is unknown. Thanks to the TENAA website, however, we got to know the almost complete technical specification of this model. The Xiaomi Mi Play has a 5.84-inch Full HD + screen. There is also a double camera on board with 12 and 8 Mpix sensors. The device will get 3 GB of RAM and will probably be available in three capacitive versions. Known technical data of Xiaomi Mi Play can be found below. You can read the offer of the company’s products also in our Sferis store .